A beach vacation in paradise should combine fun and relaxation to be enjoyed by travelers of all ages. Generations Riviera Maya all inclusive vacations do just that! Hours of entertainment and tranquil moments of downtime create a fabulous beachfront getaway you’ll wish you had taken sooner! Your Generations Riviera Maya all inclusive vacation package has all the bells and whistles for your family getaway. Once you book your vacation, there’s no need to worry about additional costs. This Gourmet-Inclusive resort provides everything for you. All meals and drinks can be savored at one of their five restaurants and three bars. A list of sports and activities ensure each day of your vacation is new and exciting. Plus, personal butler service and pool/beach service are available to meet all of your needs. The resort offers baby amenities like food, pack n’ plays, cribs, and more. Teenagers and young children have their own designated entertainment areas. Families can jump into the main pool or infinity pool while the kids pool is for young guests ages 4-12. You can also stay connected with anyone back home through complimentary Wi-Fi and free international calls. 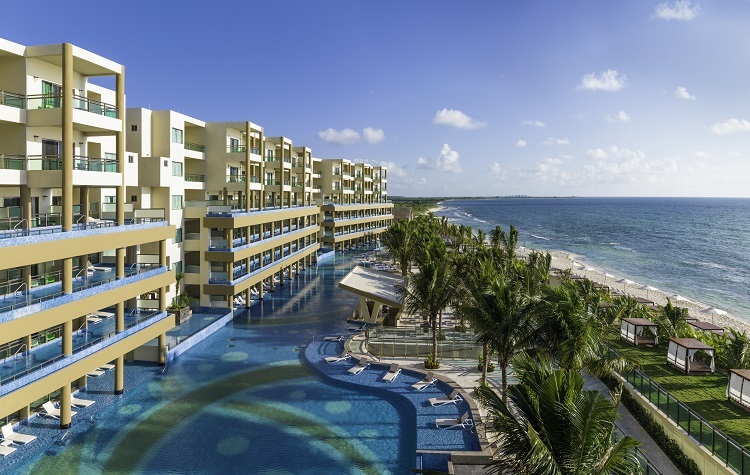 The Generations Riviera Maya all inclusive package is convenient and stress-free for everyone – what could be better?? 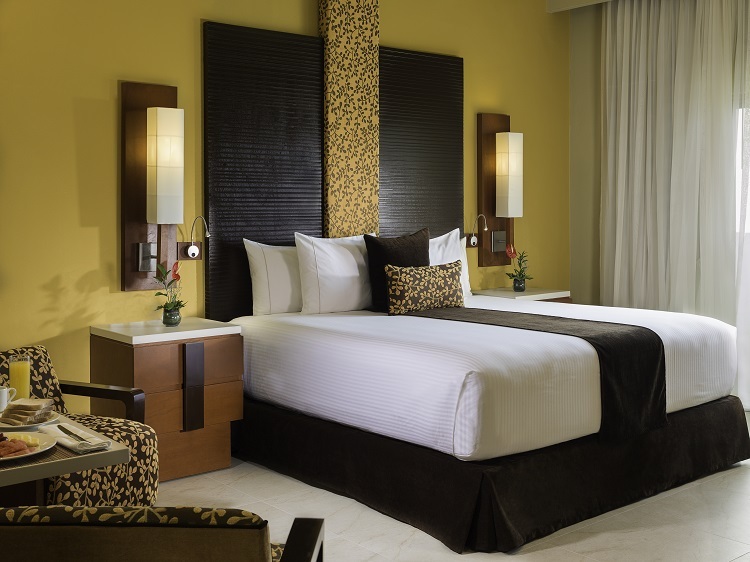 Families and groups of friends will appreciate the spacious accommodations at Generations Riviera Maya. Each suite offers gorgeous views of the Mexican-Caribbean coastline, so you’ll always be able to enjoy a slice of paradise. Lavish amenities like a minibar, Jacuzzi, 24-hour room service, and more will make your stay as relaxed and convenient as possible. While all room categories are suitable for families, parents and kids will find the most comfort in a two-bedroom suite or three-bedroom suite. A fully equipped kitchen, dining table, and living area make them feel like home. You can even choose one with direct pool access for added luxury the whole family can delight in! Satisfy your cravings day and night at one of the resort’s restaurants serving savory bites and delicious gourmet meals. Experience the taste of India at Habb Indian or the scrumptious flavors of Asia at Jade. Chef Market offers a casual dining experience starting as early as breakfast. For dinner, Wine Kitchen pairs your dish with a complimentary glass of wine. Palms Gourmet Terrace is a great spot for Mexican and Caribbean cuisine as you soak up some tropical sunshine. Premium drinks are also part of your gourmet experience. 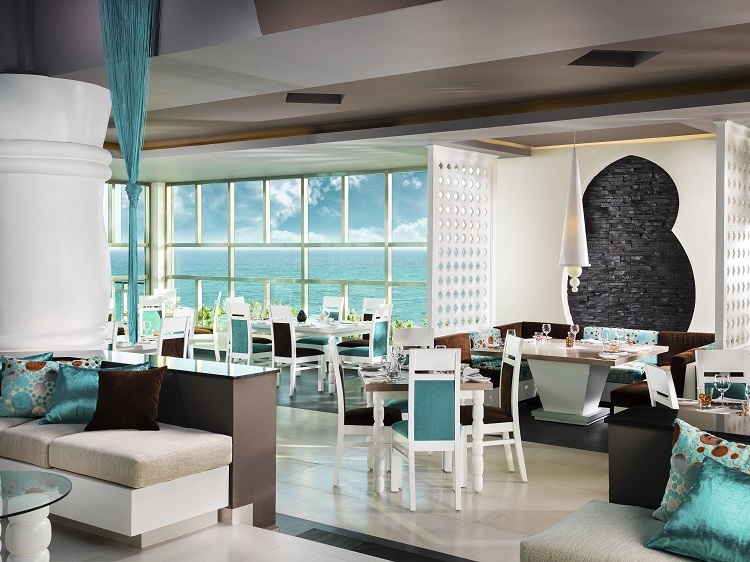 Sip on a cocktail at Sling Cocktail Bar and Lounge while you look out onto the sparkling blue ocean. Family-friendly hours are from 5 p.m. to 10 p.m. and adults-only hours are from 10 p.m. to 2 a.m. Swell Swim Up Bar & Lounge offers alcoholic and non-alcoholic beverages. It’s the perfect relief for anyone who needs to take a quick break from swimming. Last but not least, Tamarind Lobby Lounge is set in a casual environment for those who wish to simply sit back, relax, and enjoy a yummy cocktail! Your days at Generations Riviera Maya will be jam-packed with exciting adventures and experiences! 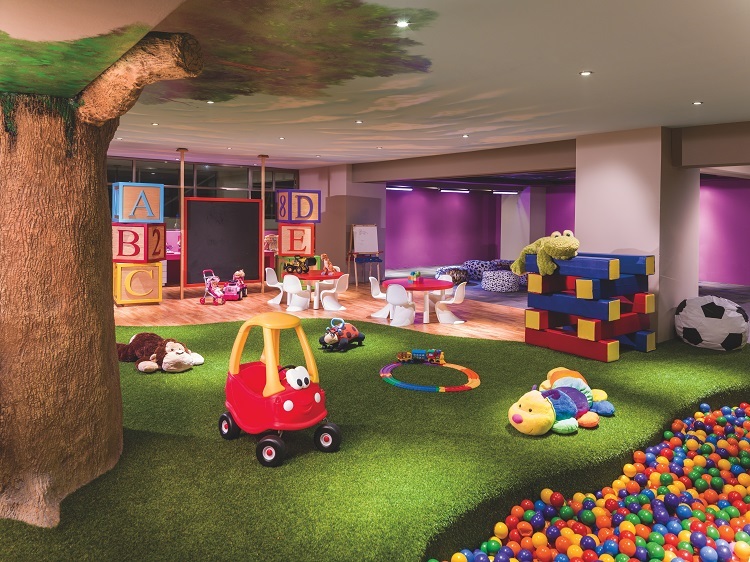 Children ages 4-12 will delight in the Eko Kids Club where hours of entertainment await. They’ll also enjoy their own culinary experience with Little Eko Chefs. Participants will learn how to prepare and cook easy meals that can be shared with the family after! And for teens age 13 and older, the Teens Club offers a relaxed hangout spot to socialize and play games. Spend your days making adventurous memories in paradise! A kayak tour, water polo, tequila tasting, and beach volleyball are just some of the activities you can partake in. Unwind by the pool while a butler brings you refreshing drinks. For an additional cost, book activities such as scuba diving, jet skiing, parasailing, and more to make the most out of your time in Riviera Maya! For extra moments of tranquility and relaxation, visit Náay Spa. Luxurious treatments are available for both parents and children so everyone can get the pampering they deserve! Find romance around every corner at Generations Riviera Maya. 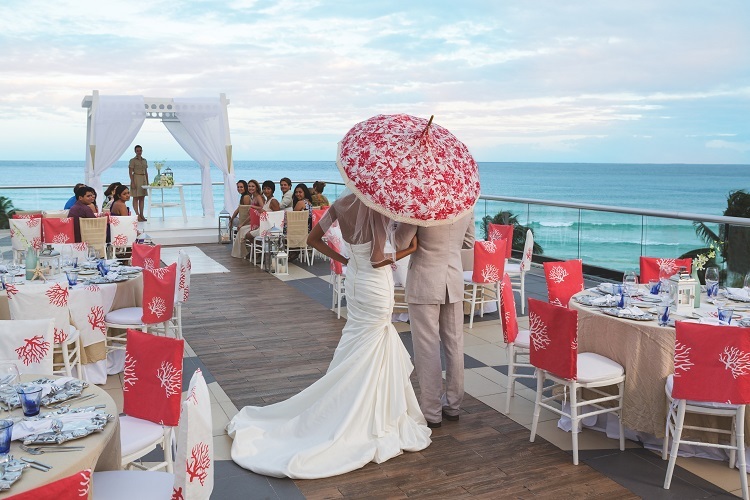 Tropical vibes and beautiful scenery create the picture-perfect setting to say “I do.” Different wedding package options include essentials such as the help of a talented wedding designer, a semi-private dinner reservation, stylish ceremony décor, and more. Special moments make your beach destination wedding a dream come true! The resort also offers additional romance packages for vow renewals, anniversaries, and honeymoons so couples on all walks of life can celebrate their love. Your vacation at Generations Riviera Maya guarantees new experiences and unforgettable moments. We want to make sure you don’t miss out! Visit All Inclusive Outlet today and search through the best discounted vacation packages so you can book a fabulous beach getaway!